Since Slow Food was founded, the importance of protecting and supporting small-scale producers has become increasingly clear. Terra Madre was born to give them voice and visibility, to raise awareness of the true value of their work, and provide them with the tools needed to be able to work in better conditions. The Terra Madre network was launched in 2004 during its inaugural meeting in Turin. 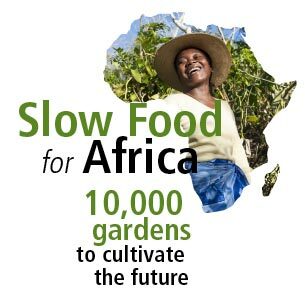 Almost immediately, it took Slow Food to places it had never been before, including many African, Latin American and Asian countries. 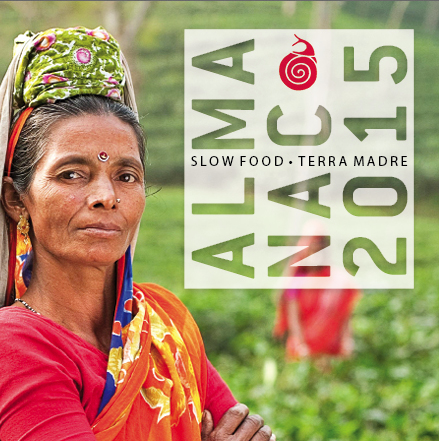 In fact, much of the active work that Slow Food carries out today would not have been possible the network. Driven by personal knowledge and experiences, it brings inspiration, ideas, issues and a personal touch. The role of the Slow Food association is also fundamental. This is thanks to the dynamism of its members around the world, the international media interest it attracts and, more generally, the new awareness it creates through its activities. It is also able to quickly generate contacts, relationships, opportunities and visibility. In 2012, the Terra Madre network became stronger. The number of local projects multiplied and the fifth international gathering was held in October, with closer and more visible integration with Salone del Gusto. This closer collaboration was also one of the cornerstones of the sixth International Congress. Here, the delegates no longer reflected the official structure of the Slow Food association, but instead represented the extensive presence of the Slow Food and Terra Madre network around the world.